Each camper will have fun. Each camper will demonstrate an increase in level of independence. Each camper will demonstrate an increase in level of self-confidence. 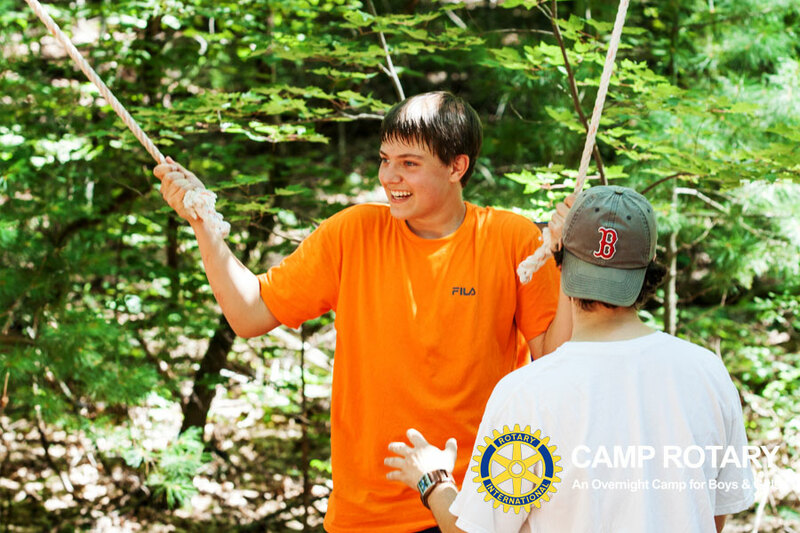 Each camper will demonstrate an increase in level of personal and group responsibility. Each camper will demonstrate important character values of honesty, integrity, kindness and fairness. Each camper will demonstrate an increase in ability to establish long term friendships. Each camper will select (independently or with guidance) his/her own programs for the week. Each camper will actively participate in all programs selected. Each camper will demonstrate an increase in the skill level from baseline to end of week in each program selected. Obviously our hope is that these goals are not only achieved in camp, but that they contribute to the camper’s ability to exhibit these skills in settings outside of camp, as well.